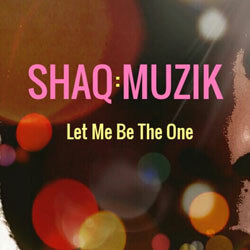 ShaQ:Muzik is a Grammy-nominated singer, songwriter, producer and arranger who simply enjoys the thrill of making music. 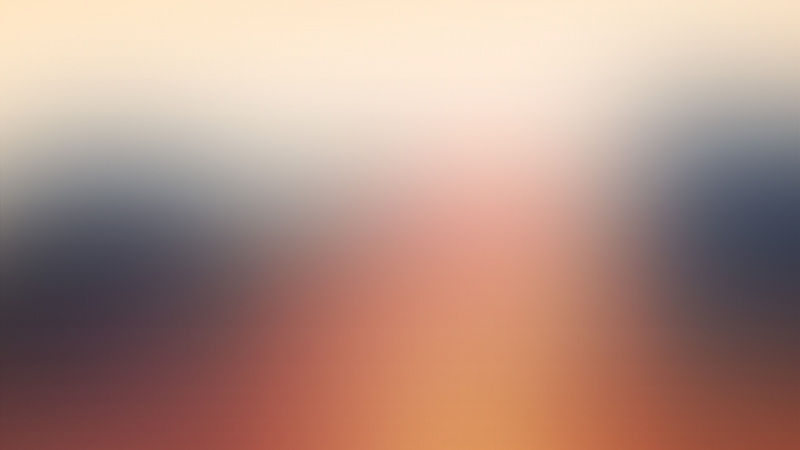 His silky smooth vocals and slick production showcase his overall sultry sound, delighting listeners everywhere. 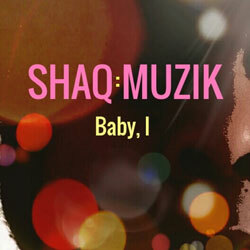 ShaQ:Muzik’s sound showcases his refreshing musicality and ability to intricately weave simple but meaningful lyrics with infectious melodies. 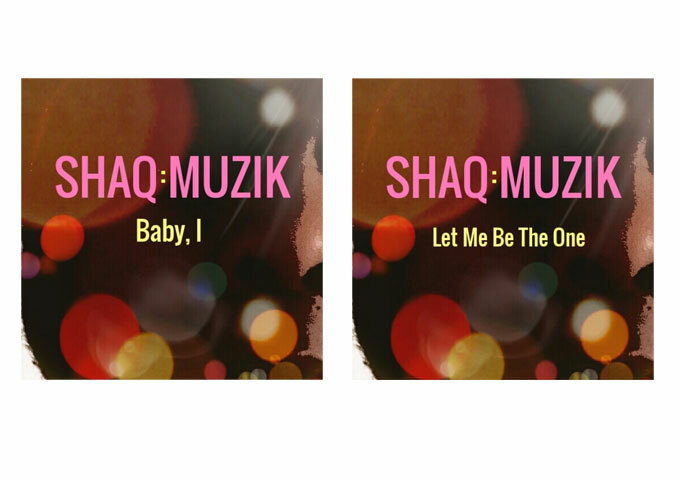 “Let Me Be The One” and “Baby I” are the next offerings from this artiste who brought us the successful and critically acclaimed “My One & Only Love”, which scored a “Best R&B Song” Grammy nomination; the European Independent chart topping “Let Me In Your Heart Again” and the compelling EDM floor filler, “Get Down”.